For Use: Use with high performance turbocharged, supercharged, naturally aspired petrol powered cars. 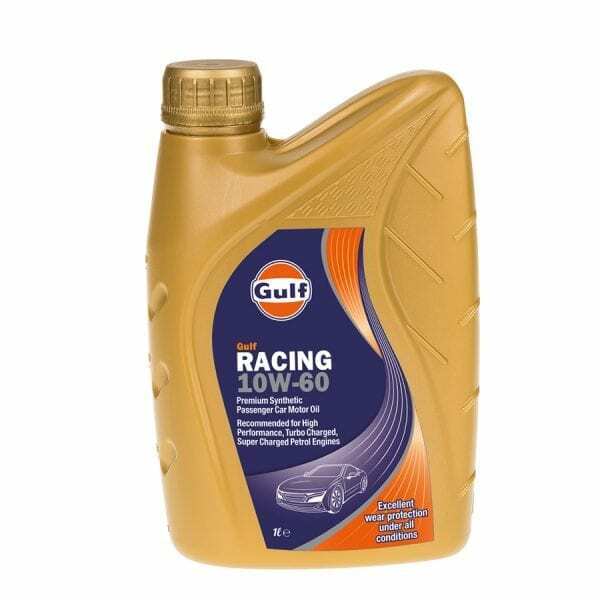 Can be used with some diesel powered cars including those with indirect injection. 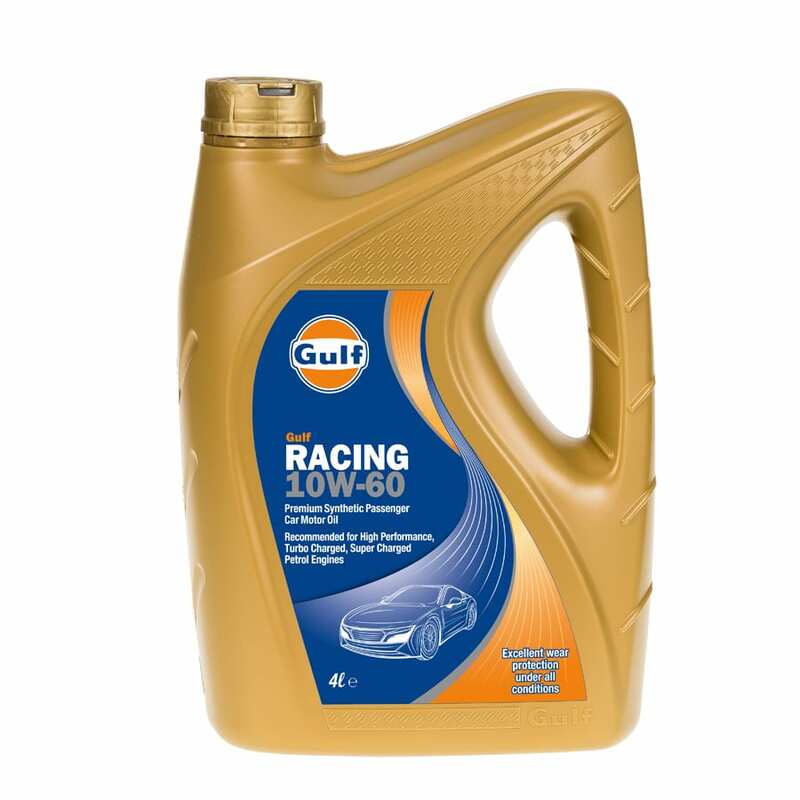 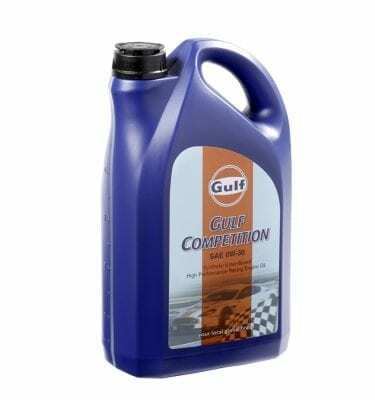 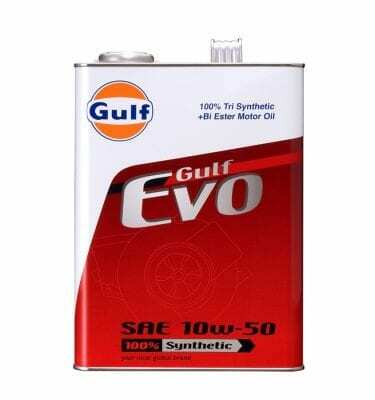 Recommended for Porsche 911 models with a displacement of 3.0 litres or higher.